We are a state-licensed, Hague-accredited, full-service adoption agency with six locations throughout California. FCCA focuses on placing the waiting children of the world into loving, forever families. 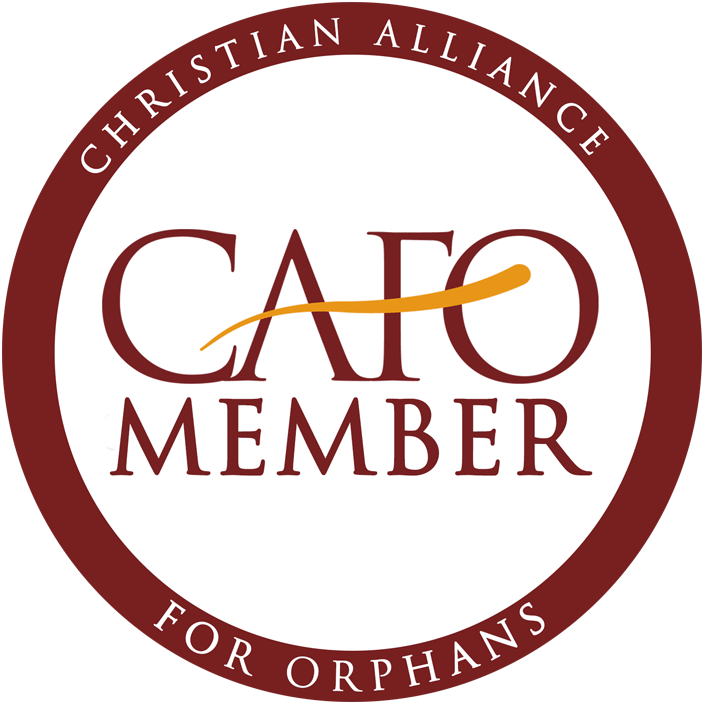 This includes children in foster care in California; children in overseas orphanages; and children whose birth parents wish to make a voluntary adoption plan. The agency also provides assistance to many legal guardians and foster parents who wish to adopt. FCCA operates in accordance with all state and federal non-discrimination laws and regulations. 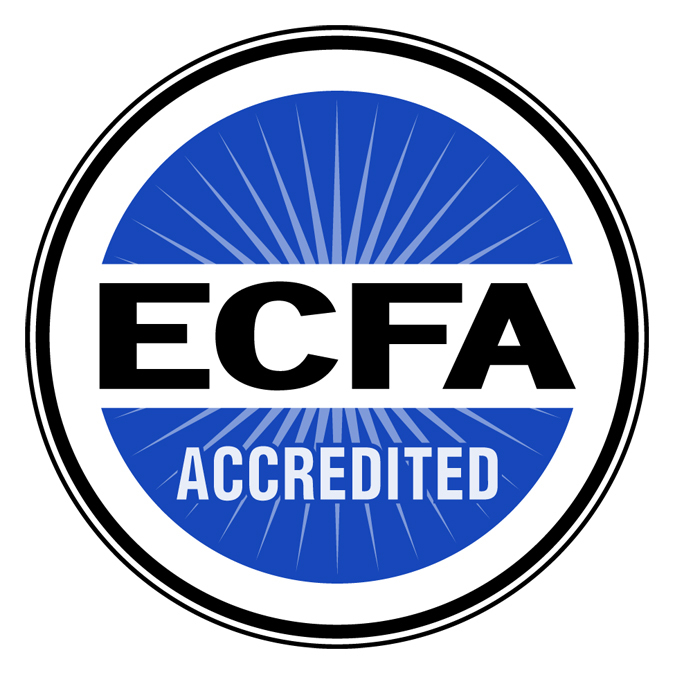 In addition, as a member of the Evangelical Council on Financial Accountability (ECFA), we are committed to ethical, responsible, and transparent financial stewardship. To that end, FCCA's latest Form 990 is available upon request. "The underlying foundation is that our work is an expression of our love for our Savior, Jesus Christ; our goal is to reflect His love, grace, and truth to you throughout your adoption journey." FCCA Uses Trust-Based Relational Intervention (TBRI) for Parent Training. TBRI teaches families how to create strong attachments through building bonds of affection and trust, by effectively dealing with any learning or behavioral disorders, and by disciplining with love and without fear. 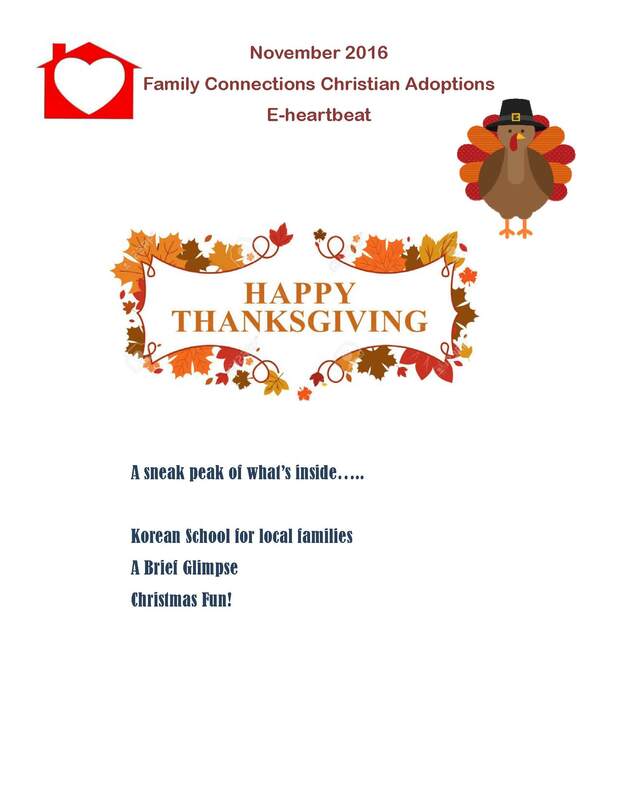 Click Here for Flyer Information. We are passionate about adoption because we have been adopted as God's children through His great love for us. Adoption has been one of the greatest adventures that our family has ever embarked on and fully worth the challenges along the way. Without the guidance and support of a quality agency like FCCA, we never would have brought our son home. FCCA has been an extension of God's hand in making our family more complete. FCCA held our hands until we could hold Ezra's. 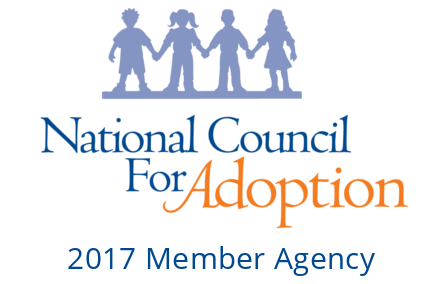 Adoption can be a long process and having an agency that is there to help support you through it is a blessing.